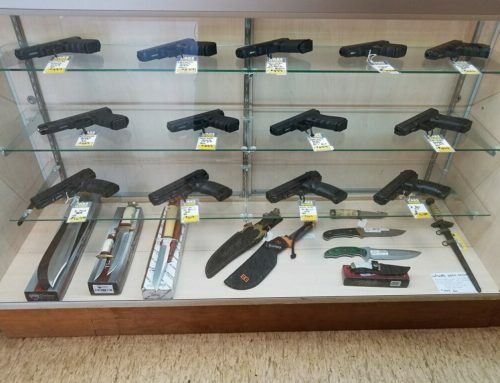 You have probably noticed a pawn shop in your town. 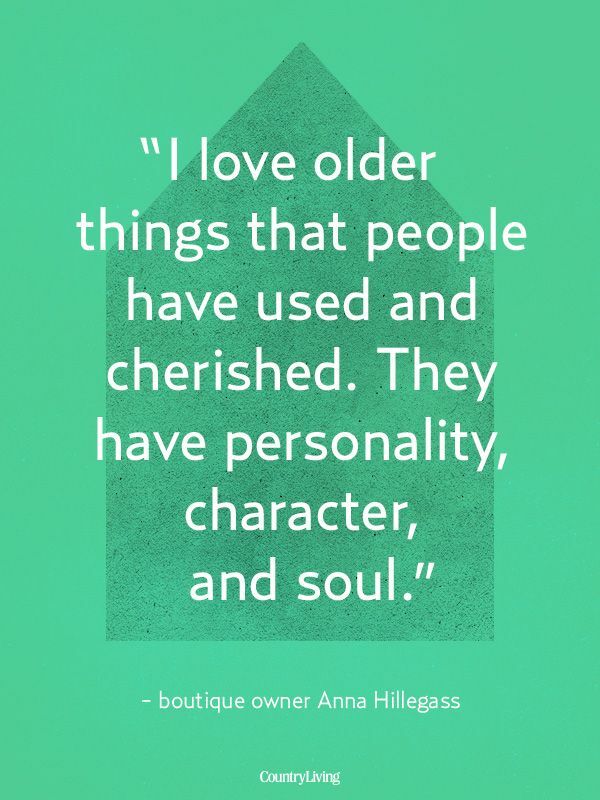 You may have even frequented one to get a good deal on a power tool, TV, designer handbag, or jewelry. But do you know how the “pawn” part of the business works? 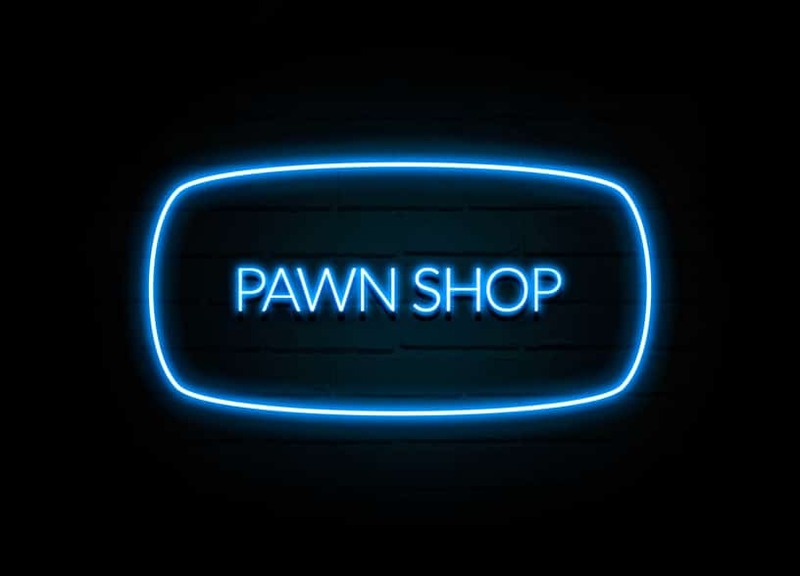 If you have watched any of the popular pawn TV shows, you have probably noticed that the shop owner will ask the customer if they want to sell or pawn their item. 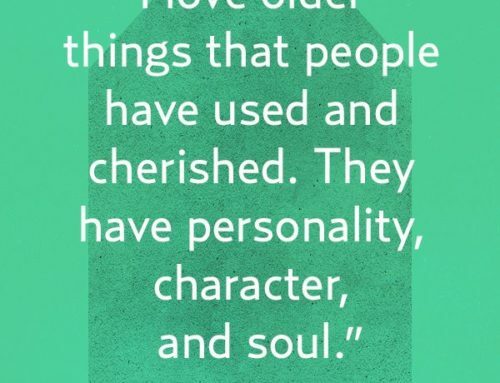 Selling and pawning are different. Selling means you want to sell your item, get cash for it, and nothing more. 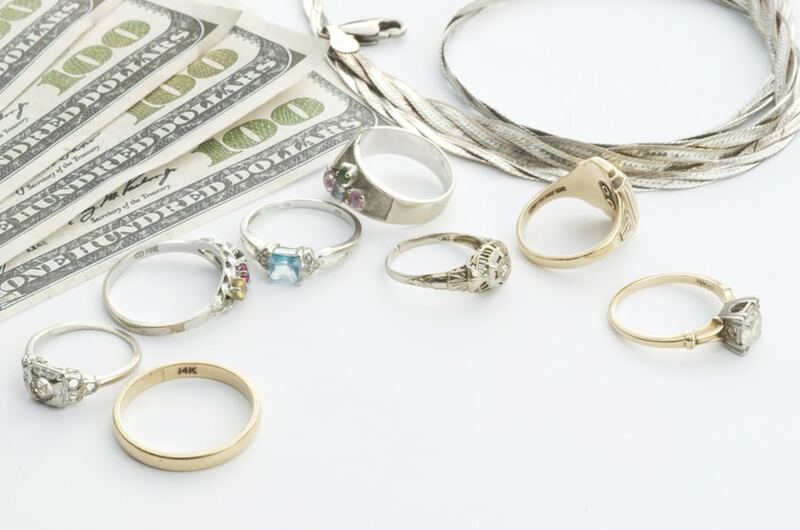 Pawning means you want to borrow money by leaving your item at the shop and reclaiming it once you have paid back the loan. Pawn shops offer a unique type of collateral loan. Below, I offer a breakdown of how it all works. With this information you will feel informed and ready anytime you find yourself in need of a fast cash loan. Any loan in which you receive money based on the value of a specific piece of property is a collateral loan. Banks and other financial institutions offer collateral loans, also known as secured loans. A borrower has a secured loan when they offer a piece of property as collateral, like a car or house, making the lender more likely to approve the loan. An unsecured loan, by contrast, is not backed by a piece of property and typically requires a good credit score for approval. 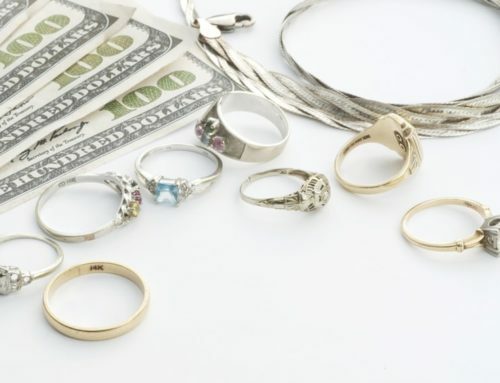 Pawning is a specific type of collateral loan that lets you borrow money based on the value of the item, which is held as collateral until the loan is paid off. The collateral loan process begins when you bring in a valuable item to the pawn shop and request a loan with your item as collateral. 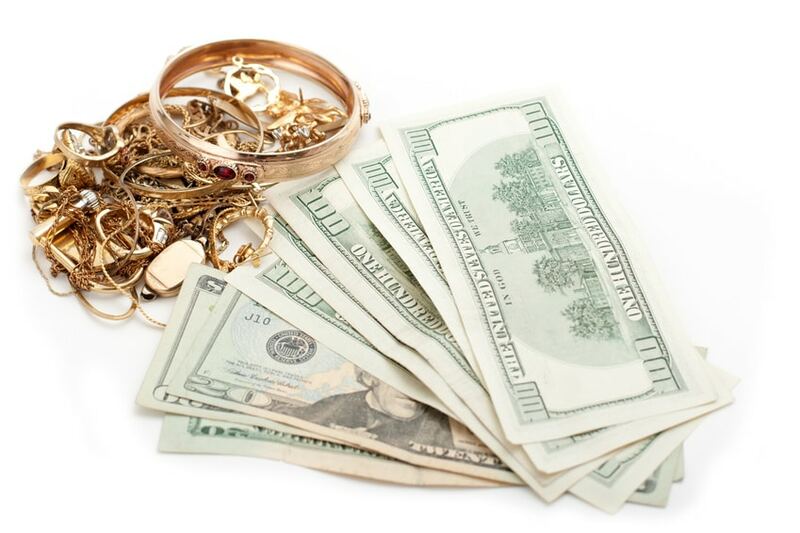 The pawn shop’s owner or resident appraiser will evaluate your item and offer you a loan amount based on its value. After reaching an agreement on the loan amount, you will leave your item at the shop, receive a pawn receipt, and the loan amount in cash. The loan period is typically between one and four months, and during this time the pawn shop will securely store your item. When the loan due date comes, you will return to the shop with your ID, pay back the loan amount with any accrued interest and fees, and receive your item back. If you need longer to pay the loan off, you can pay an extension payment to get the due date extended. 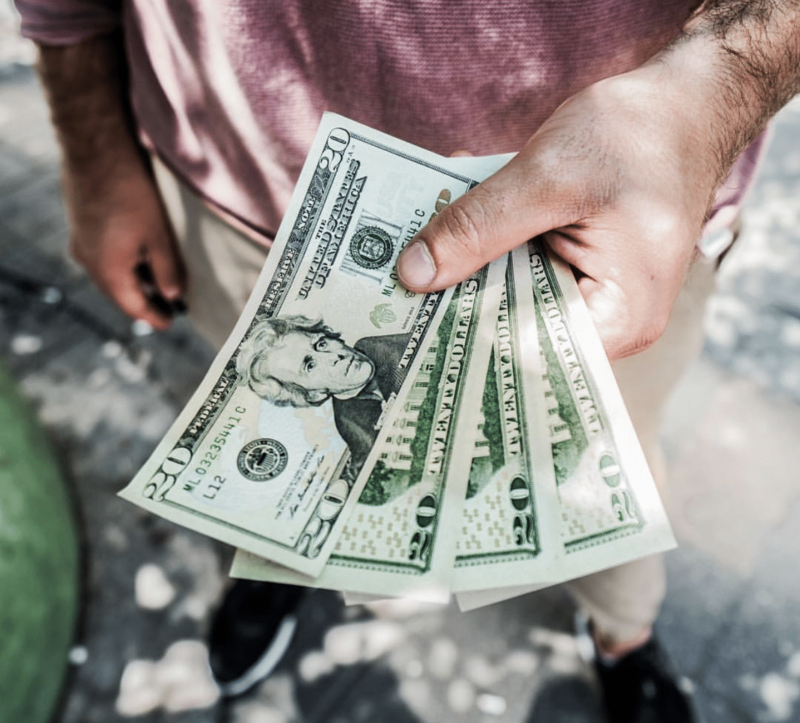 Studies show that the majority of pawn customers repay their loans and redeem their collateral. For those who do not, the shop will take possession of their item and put it up for sale. 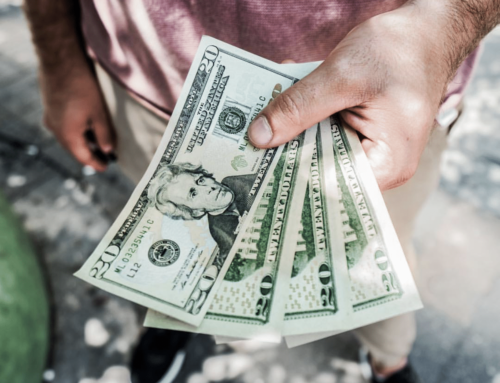 Obtaining a collateral loan through a pawn shop is a trusted method of getting cash loans you need, and is done every day by people across the country. 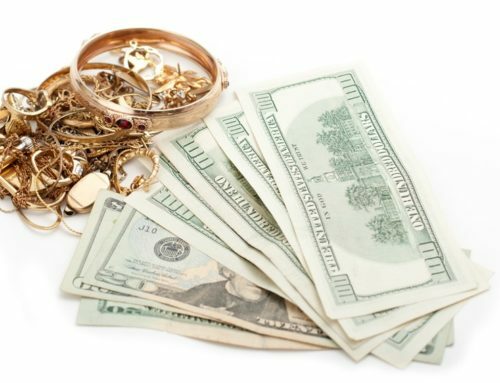 Pawn shops eliminate the complications of credit scores by giving loans based on items you already have and returning them once your loan is paid.